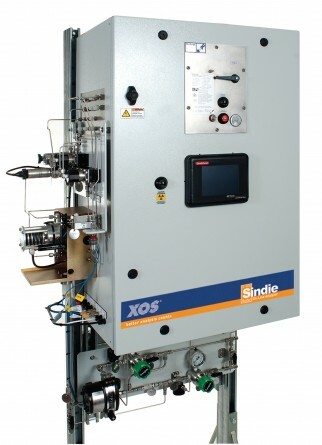 The Sindie¨ ÊOn-Line model is an industrial-grade process sulfur analyzer designed for continuous sulfur monitoring and sulfur testing at, e.g. pipeline terminals, to monitor fuel interface cuts and tank contamination prevention where measurement speed and reliability are essential with minimal maintenance requirements. 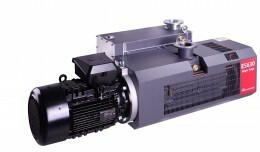 It can also be used at refineries for monitoring hydrotreating, hydrofiner, and blending processes. 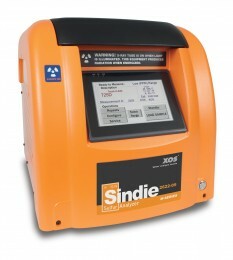 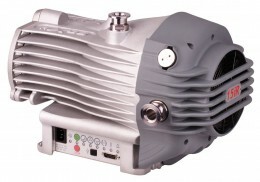 The Sindie¨ Êanalyzer has many advantages over competing technologies. 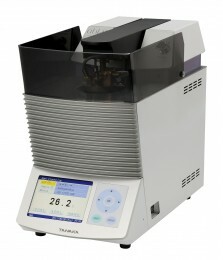 The analyzer has exceptional signal-to-noise using monochromatic excitation of the X-ray source characteristic line. 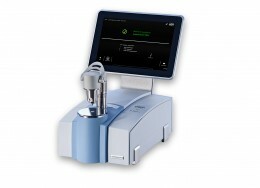 It does not require consumable gases or high-temperature operations, improving the analyzerÕs robustness and reliability.